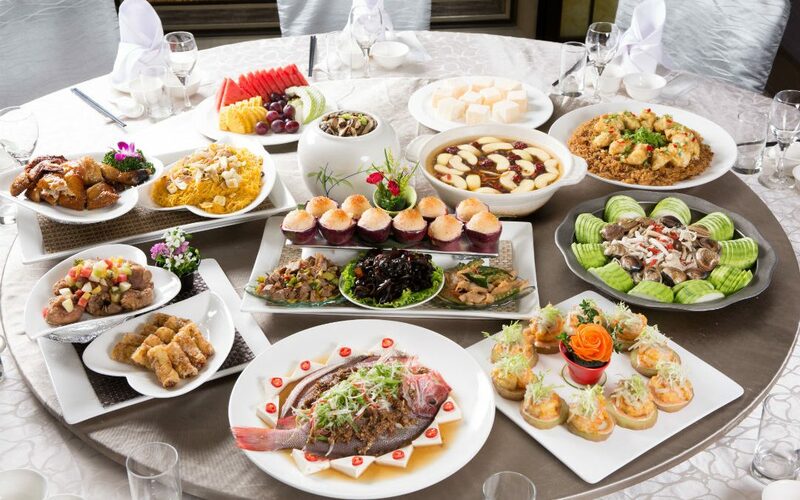 In the event that you’re invited to a traditional Chinese round table meal, you need to remember Hong Kong business dining etiquette. Here are some useful and important tips for Hong Kong business dining etiquette. You should be prepared for what would be considered a very lengthy meal in the west as they are between 10 and 12 courses long. You will typically be seated around a table with the food for each course laid out in the middle of the table. The host or server might serve you each course using a large spoon, chopsticks that are used to serve food, or the opposite end of the chopsticks that the host is using to eat themselves. It’s important that you do not start eating before your host does. To be polite you should eat your food slowly and take the time to really savor each course. Rushing through your food shows disrespect. An important piece of Hong Kong business dining etiquette concerns fish. Fish in mainland China or Hong Kong is served with the head facing the guest of honor. The head of the fish is considered a delicacy and, if you are the guest of honor, you should avoid moving the fish. Keep it facing the way that it was served to you as turning it over is a social faux-paus you should avoid. You also don’t need to debone the fish and should instead wait for it to be deboned by your host or server. When eating a Hong Kong business dinner you should expect to be faced with food you’ve never tried before including abalone, duck feet or snake soup. While you shouldn’t use a toothpick at the table in the West, the Chinese are not bothered as much. You are free to use toothpicks to pick out loose food or to pick up any food that would be difficult to pick up using chopsticks. When the meal does end you should avoid offering to split the bill or pay for your share. In Hong Kong, the person who invites people to the meal will foot the bill. If you’re the host of a meal you can tell the server that you’re ready for your bill with the universal symbol for this. Just raise your hand and pretend to write on it and they will know what you mean. When you’re in Hong Kong, you might be expected to eat with chopsticks proficiently. Remember not to point using your chopsticks and not to plant your chopsticks in your rice bowl with them standing up.